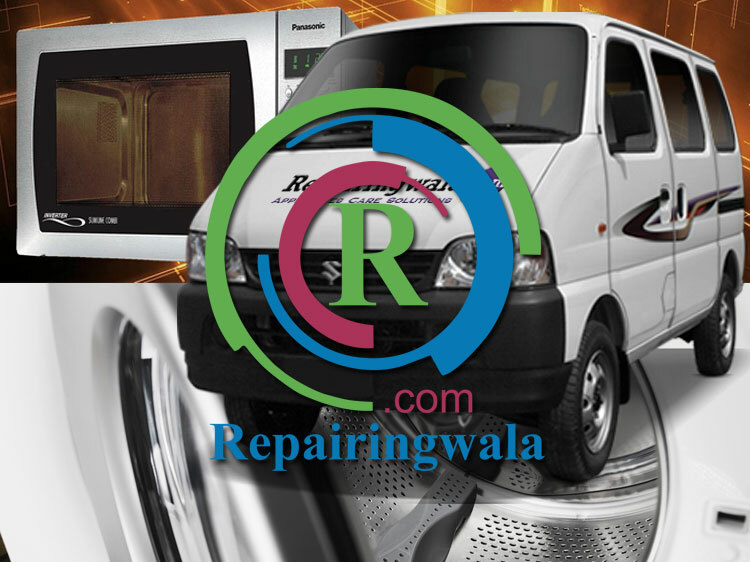 repairingwala.com offer extremely competitive service charges, all inclusive of labour charges which covers engineers callout, diagnostic of fault and any labour required to repair the fault. It also includes any return visits to fit parts, although parts required are charged at best prices. If an appliance is deemed too expensive to repair we will offer a discount off our fee. 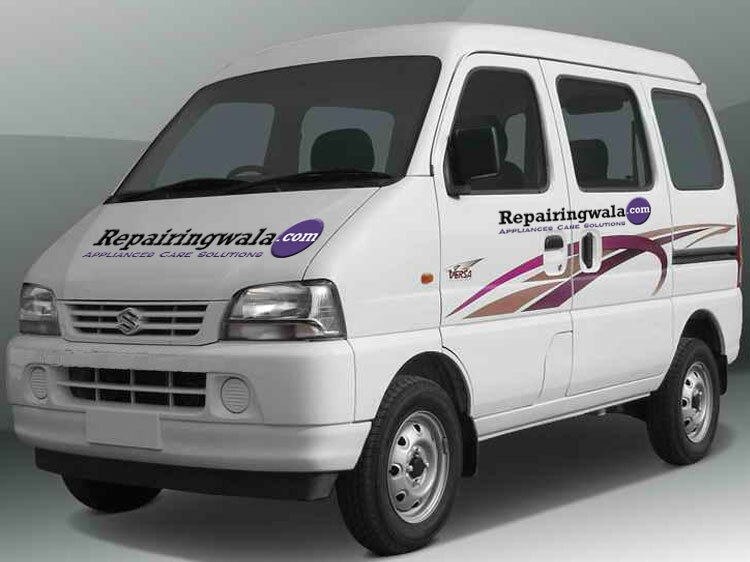 We work throughout Mumbai , Navi Mumbai and Thane Dist with technical service center at Nerul, Navi Mumbai. Visit our contact page to view a detailed map of our service areas and zones.